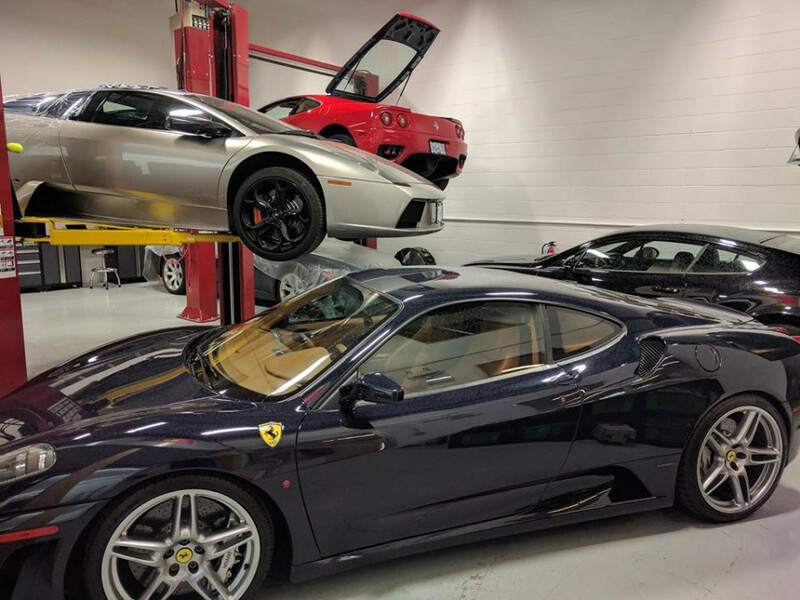 We are a full service automotive repair shop specializing in exotics and European models. 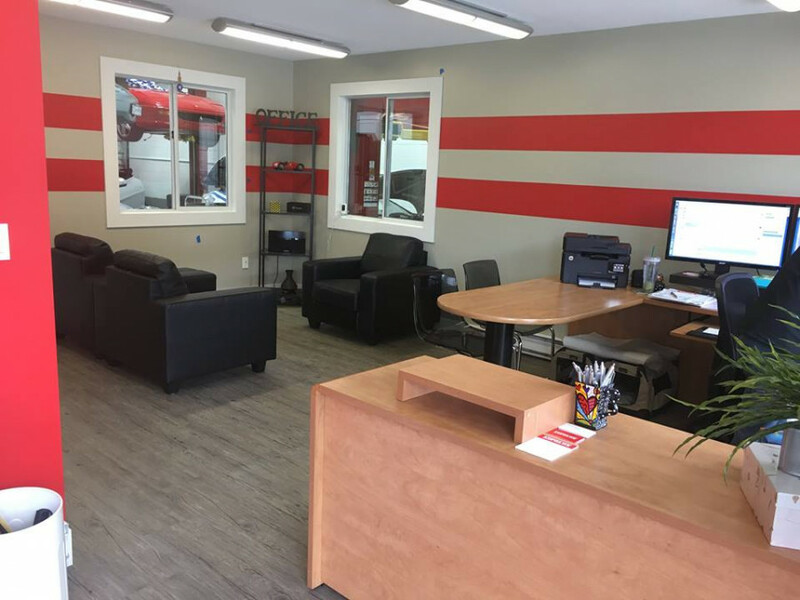 Our professional and highly knowledgeable technicians will take care of all your automotive needs. 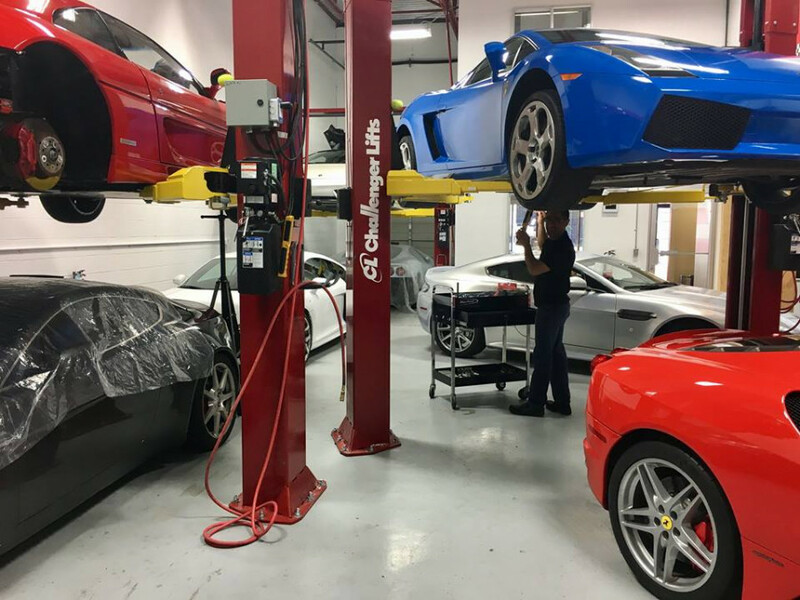 Not only do we do regular repairs and maintenance, but we can do full engine out service on select makes and models. We look forward to having your business in future.